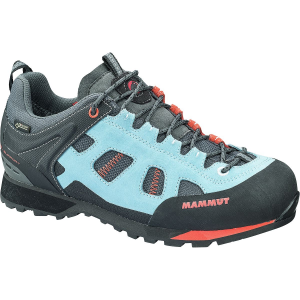 Sometimes the approach is harder than the climb, making the Mammut Women's Ayako Low GTX Approach Shoe more essential than your actual climbing shoes. 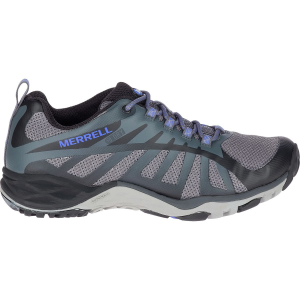 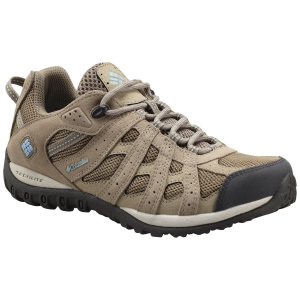 This sturdy approach shoe features a Gore-Tex Performance Comfort for the approaches that are difficult due to muddy terrain, splashed puddles, or even unexpected rainstorms. 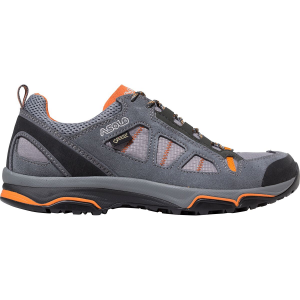 If the terrain itself is demanding, instead of wet weather, then Vibram's rubber sole and Mammut's triple-layer midsole keeps you moving confidently and comfortably, so much so that slipping into climbing shoes becomes more begrudged.